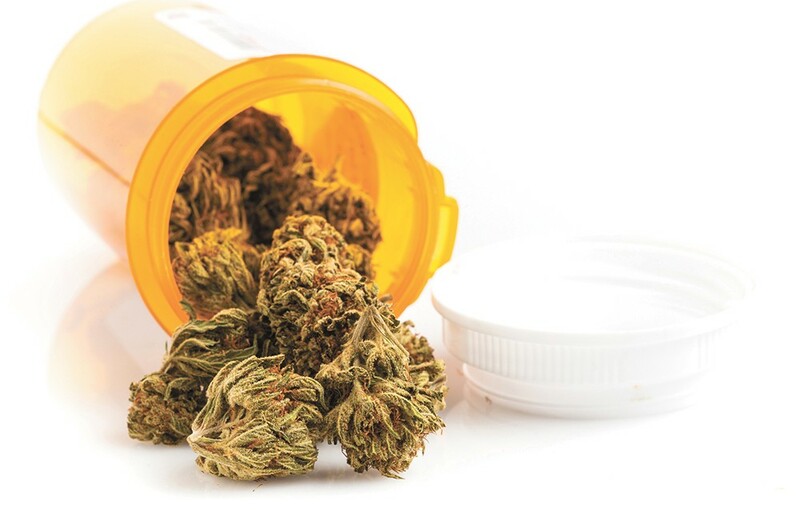 Even where medical marijuana is legal, some doctors remain reluctant to prescribe it. Despite assurances from federal prosecutors, physicians throughout America are reeling back their prescription-writing and recommendations of cannabis for their patients. In many states, cannabis-as-medical-solution has only reached its infancy stage, due to doctors' hesitancy to use a product due to either their practice's corporate ties or even the stigma that pot has with dealing. But the patient demand does not match practitioner reluctancy. According to the Washington Post, 20,000 patients have registered with Maryland's Medical Cannabis Commission, with 200 plus new applications coming every day. But the enrollment of doctors has plateaued at around 700, making availability increasingly difficult. The Maryland State Medical Society is reporting that enrolled doctors who were tepidly writing pot prescriptions are starting to reverse their course. It's hard to make doctors seriously consider a solution not taught in med school and still considered illegal by the federal government. "I don't think we're ready for it," orthopedic surgeon Gary Pushkin told the Washington Post about patients' modern alternative. "It seems we're being driven by YouTube videos now." Maryland's slow doctor registry is paralleled by reluctancy from professionals in New Jersey, Pennsylvania, New York and Massachusetts. Only 218 doctors have registered into Massachusetts' program that has been open for three years. And doctors are not alone, with foreign investment groups like Canada's Aphria Inc. now shying away from their investments in the United States' medical marijuana industry. The company, which had investments in operations and companies in Arizona, Colorado and Florida, is beginning to sell its stakes. The change in course is centered around the company's fear of how Canadian Securities Administrators (CSA) and the Toronto Stock Exchange (TSX) stance could change with the Trump administration's evolving view of cannabis. In October, the TSX released guidance that suggested companies with ongoing U.S. marijuana-related business ventures in violation of federal law were acting out of compliance with the TSX requirements. Meanwhile, the CSA, which previously demanded an outlined disclosure from companies invested in U.S. marijuana practices, is debating guidance for these companies moving forward, leaving the transnational industry in limbo. The original print version of this article was headlined "Life in Limbo"